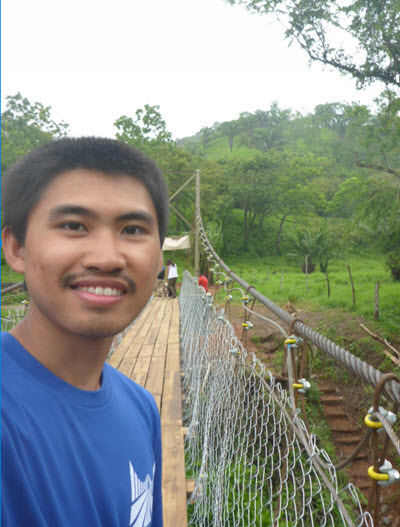 Don Nguyen, P.E., ENV SP, M.ASCE, is a bridge engineer for COWI in Seattle and the president of ASCE’s Seattle Younger Member Forum. 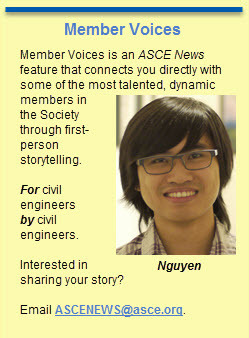 One of ASCE’s most active, dynamic younger members, Nguyen was honored as a 2017 New Face of Civil Engineering. And his volunteer activities aren’t limited to the Pacific Northwest. 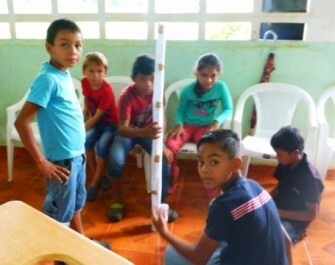 Last summer, he joined a Bridges to Prosperity project in Panama. 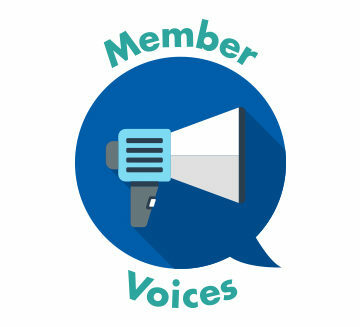 In the latest edition of ASCE Member Voices, Nguyen takes readers on the trip with him and the team through a photo essay. 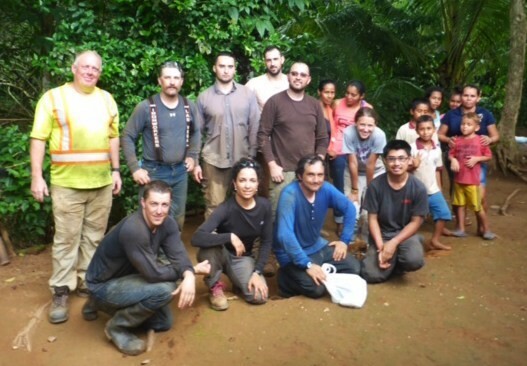 In the summer of 2017, I had the unique opportunity of going to Panama with a few of my colleagues at COWI and contractors from American Bridge. 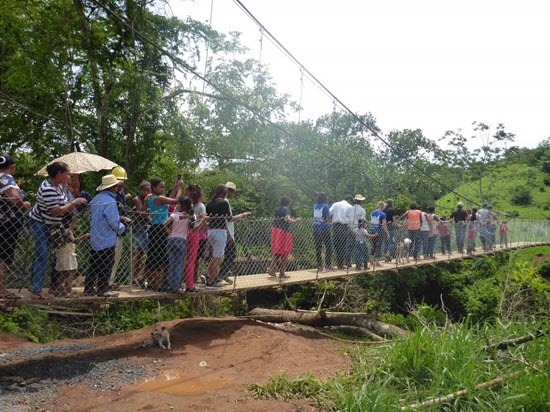 We went there to construct a suspension bridge for the rural community of Seguidules, through the nonprofit Bridges to Prosperity. 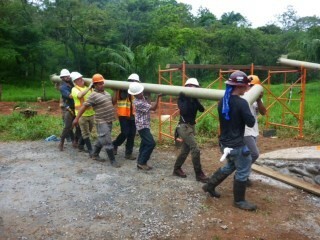 COWI is a sponsoring partner with B2P and helped pay for the bridge materials. The employees gave their time and paid their own way there. 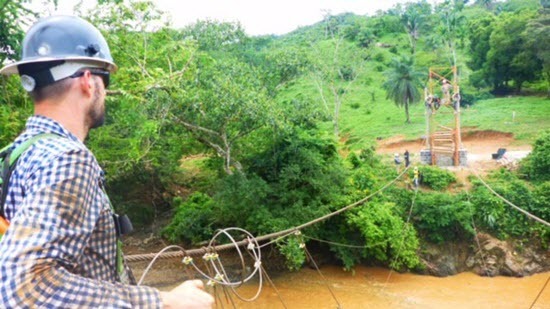 Our goal was to construct a suspension bridge over a river. This river floods during the rainy season and it makes it deadly for the local community members to cross. This includes the younger students, who have to travel to the next town over to attend school. 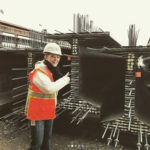 As a bridge engineer, I am typically behind a desk. To be able to go onto a construction site and swing hammers, bend bars, and physically build a bridge is something I’ll never forget. 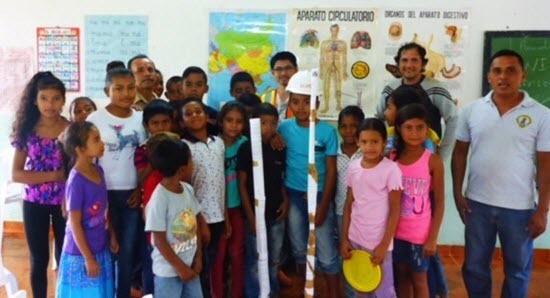 I got to make a positive impact on the lives of the people of Seguidules and also got to use my professional background in a practical manner. 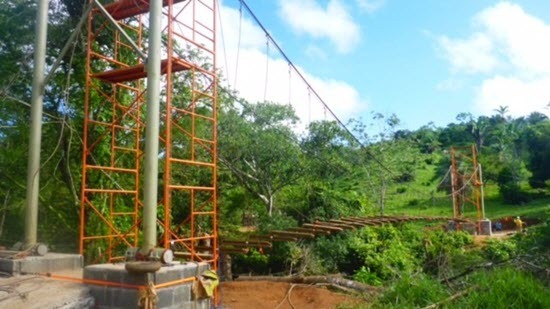 My best day in Seguidules was when I spent part of the day visiting the school and then, later on, headed to the site to continue putting together the bridge. One of the afternoons, a couple of us took some time off work to visit a local elementary school. 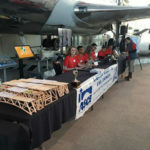 There we taught students the basics of bridge engineering – about tension, compression, and the parts of a bridge. One of the things my colleague suggested the kids do was think of the suspension bridge as a clothesline, where the line represents the main cable. The clothes are like the weight of the deck and the weight of the people walking across. The more weight, the more the cable sags. 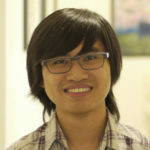 Though I’m paraphrasing his paraphrase to me, since I’m not fluent, I was impressed that he could connect the concepts to something the kids understood. The bridge is starting to take shape! 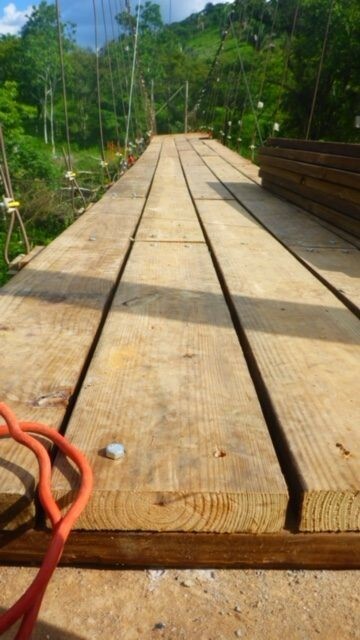 Next came the bridge deck planks and the fencing. 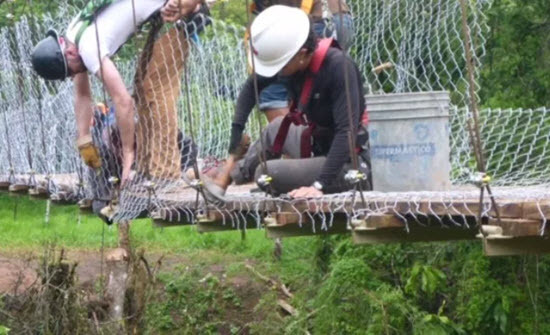 Throughout this work, we were all on fall-restraint systems, so we could not engage the local volunteers as much. 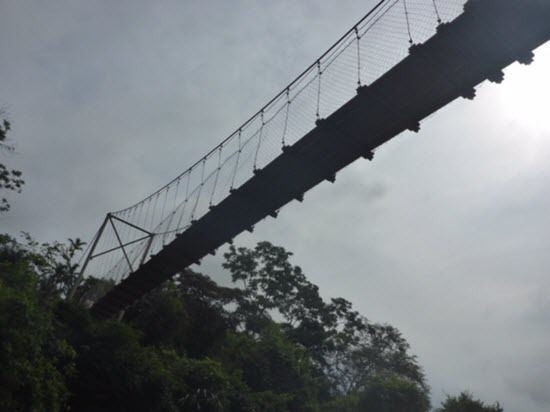 We earnestly want them to be able to build their bridge, but safety comes first. A quick lesson-learned: It’s very difficult doing manual labor in a hot and humid climate. Watch each other’s backs. 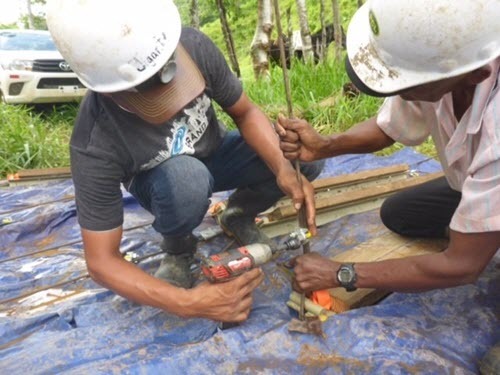 Thank you to the locals who helped carry materials, cut the grass with machetes, cut the planks, clamped the suspenders, cooked the food, and helped us build the bridge. 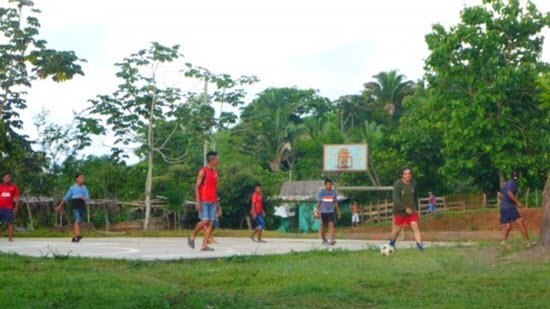 Besides the direct impact of providing safe access to the schools and surrounding areas, we hope that our presence at the local school and the involvement we had with the locals on-site left a lasting, positive impact on the community. This was one of those once-in-a-lifetime events that will always be a part of me. 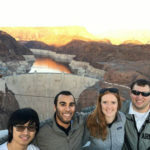 For more photos of the trip, see our blog entries. For more information about Bridges to Prosperity, visit their website. What a great project. The bridge looks terrific. Congratulations!